For centuries, countless Christians have turned to the Westminster Standards for insights into the Christian faith. These renowned documents—first published in the middle of the 17th century—are widely regarded as some of the most beautifully written summaries of the Bible’s teaching ever produced. 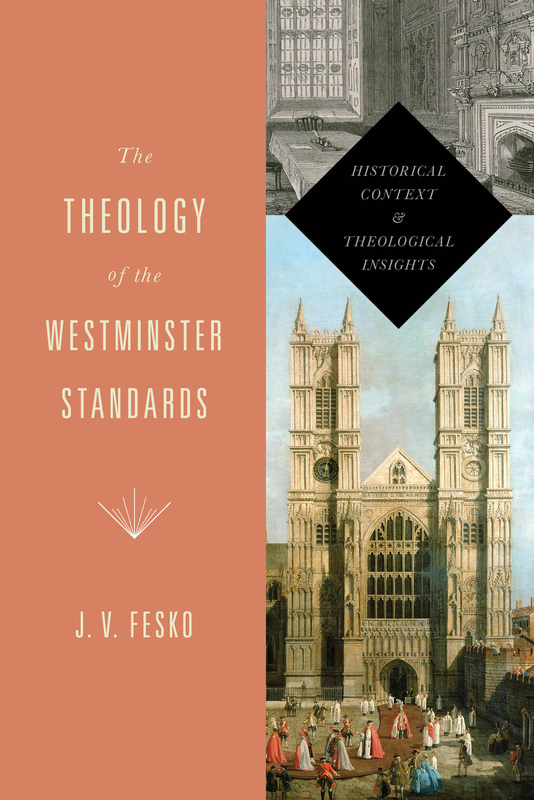 Church historian John Fesko walks readers through the background and theology of the Westminster Confession, the Larger Catechism, and the Shorter Catechism, helpfully situating them within their original context. 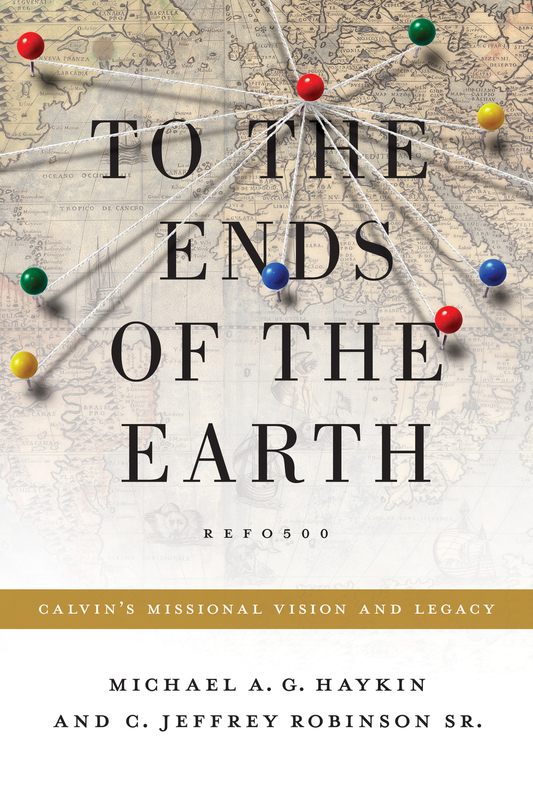 Organized according to the major categories of systematic theology, this book utilizes quotations from other key works from the same time period to shed light on the history and significance of these influential documents.